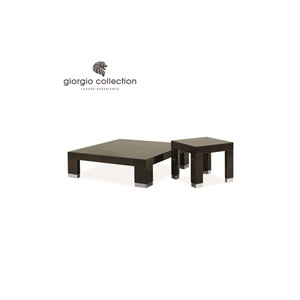 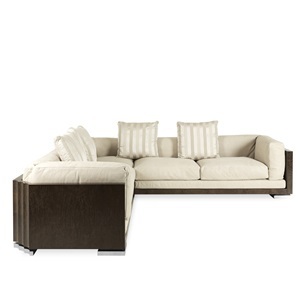 The new Absolute range by Giorgio Collection is characterized by a modern design and makes you want to be a part of an embracing and warm atmosphere. 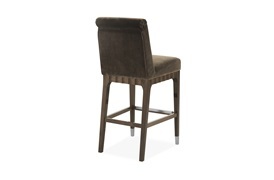 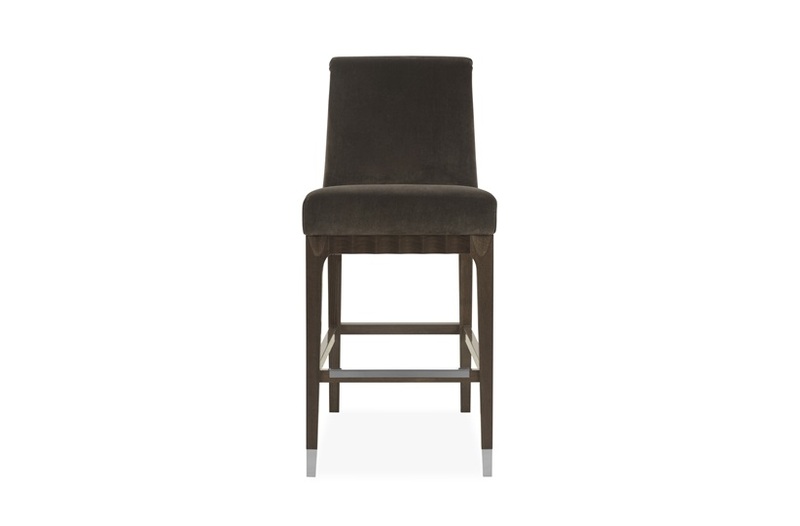 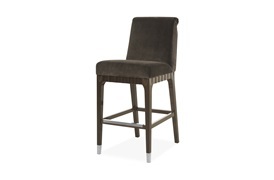 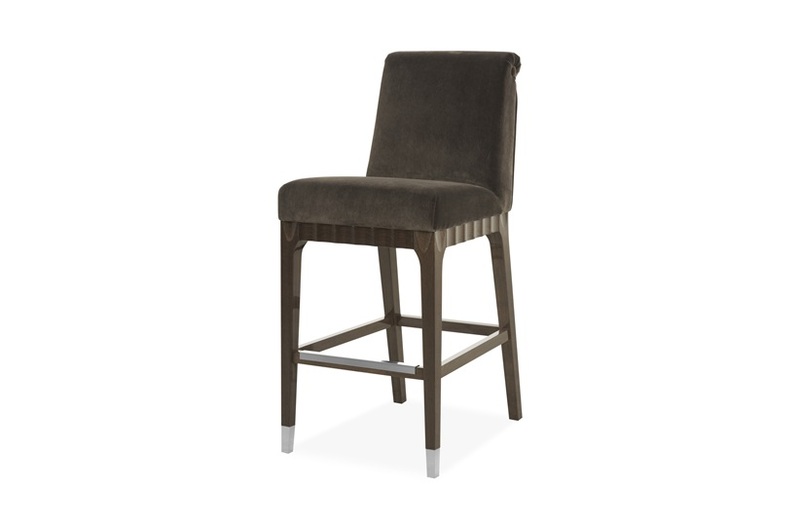 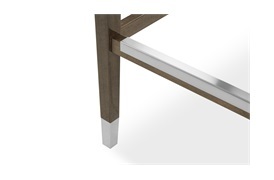 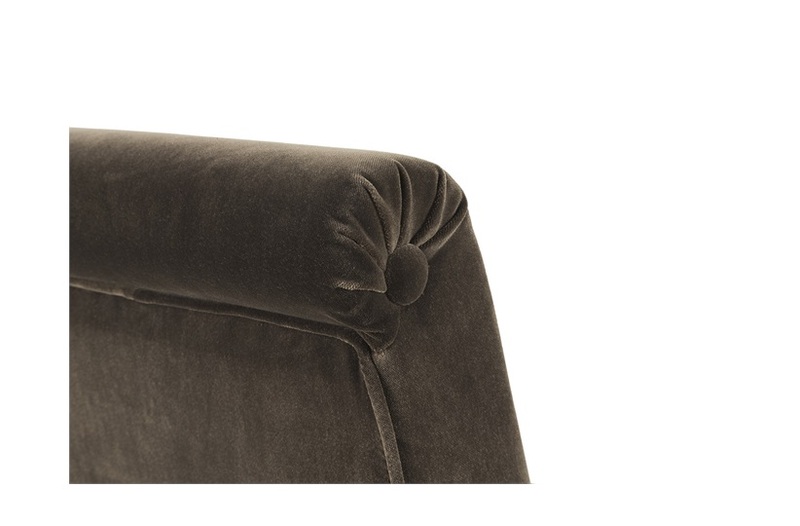 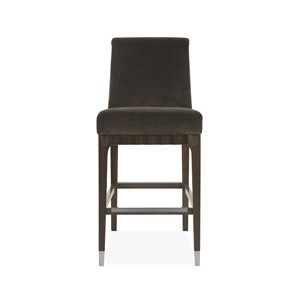 The high gloss dark mocha finish of these bar stools would make a stunning addition to your Absolute bar unit. NB Prices displayed are for Giorgio Velvet or Suede Fabric. 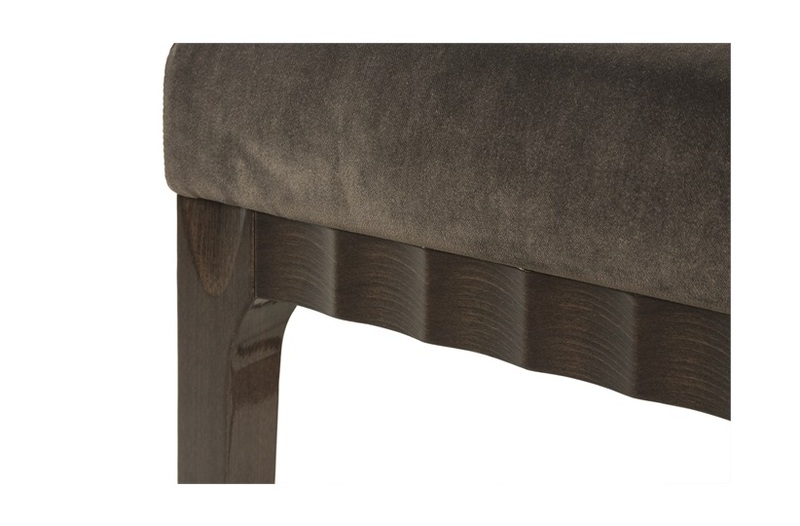 Other Giorgio Collection fabrics will alter the pricing. 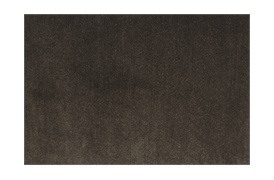 Available in a selection of Giorgio Leather, Giorgio Nubuck Leather, Giorgio Velvet, Giorgio Suede.